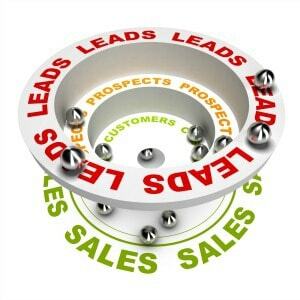 Amazing Opportunity to Build Your Prospecting Skills. But It’s Going Fast. I receive countless calls from people wanting to know the specific skills to build a sustainable and successful prospecting process. I knew it was time to offer you the insights that I regularly am teaching to sales teams at large corporations. If you want in on the bonuses, you’ll want to make sure you sign up by Midnight, July 26. Click on this link or the below image to find out all about it. This is an amazing opportunity to invest in yourself and your sales success! PrevPreviousSales Motivation Video: Who is the Most Important Person?